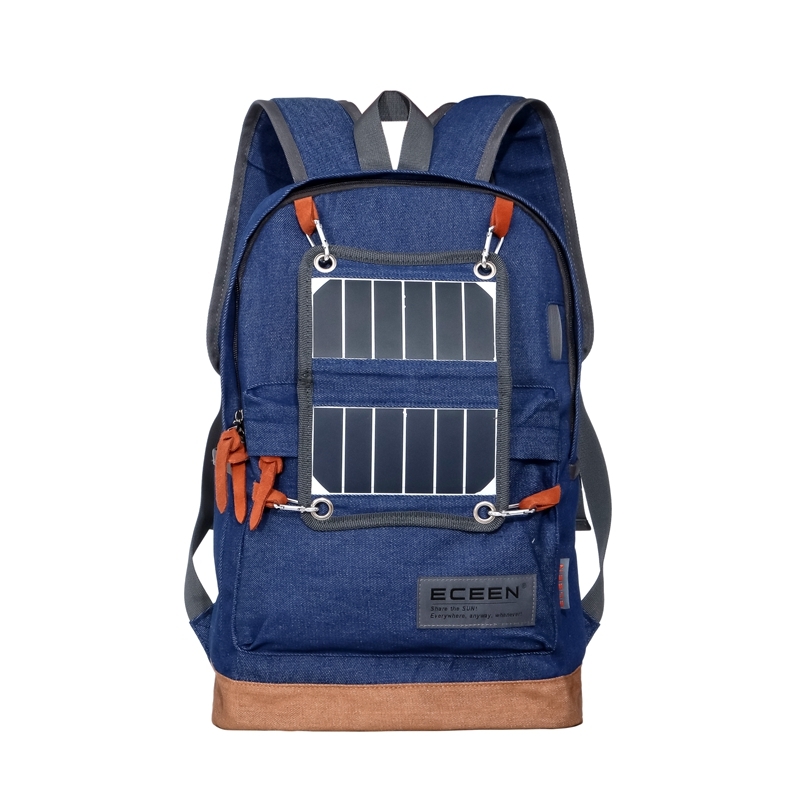 Softback Type and Monocrystal sillicon Material Portable Solar Bag with LED light ECE-645,solar，solar bag，backpack，packback，solar charger，solar panel，solar power bank，eneen,ECEEN Electronic limited. 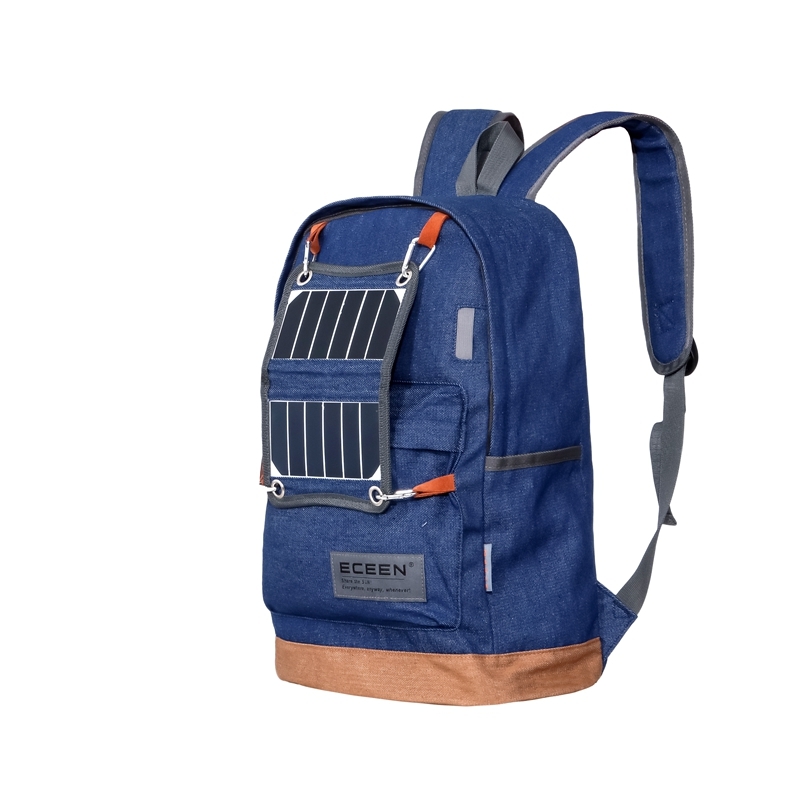 ECEEN® Solar charger&light backpack captures more sunlight than conventional solar panel,it generate more electricity per panel. We often ship the goods for small quantity by specialized express company like DHL, UPS, EMS, FedEx and TNT; it's a door to door service and fast to deliver the goods to you. 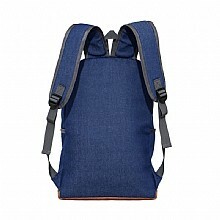 For big quantity, we also are often doing the ocean shipping under customers' instruction. Q: How to use the product ? 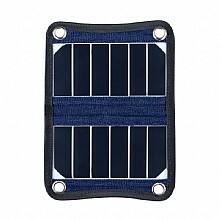 A: 1.Open the foldable solar charger and spread them to direct sunshine. 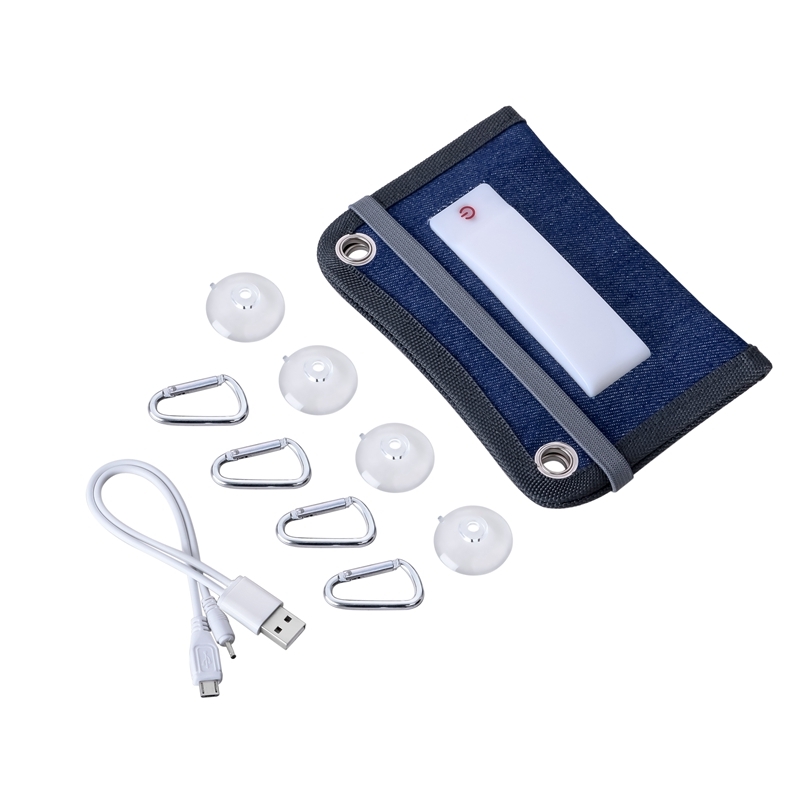 2.Connect foldable solar charger with mobile phone or power bank etc. 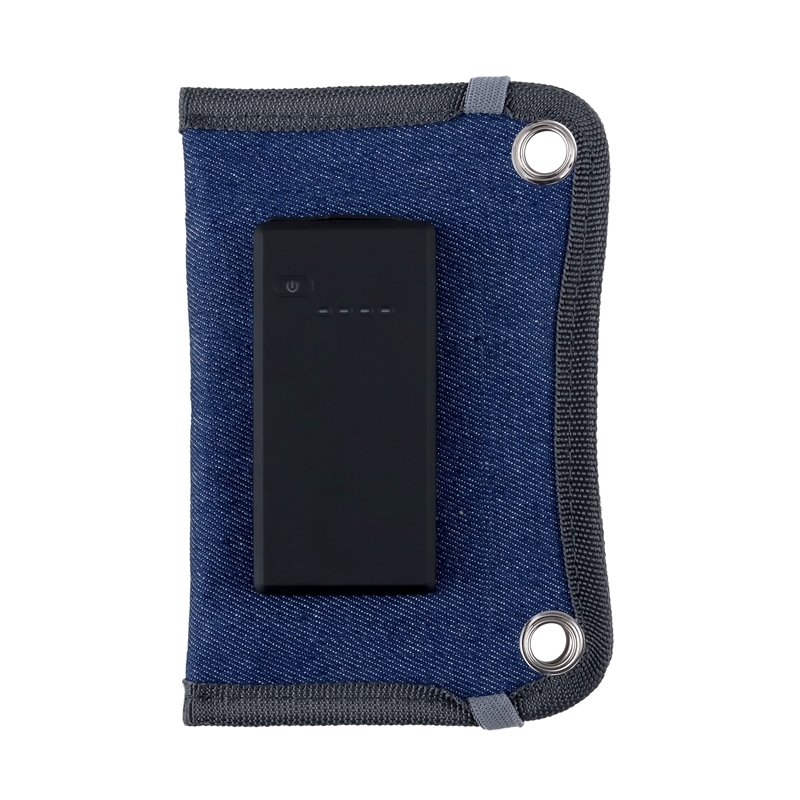 through the cable, The folding solar charger will be charging devices automatically. Q:What type of solar panel you used ? 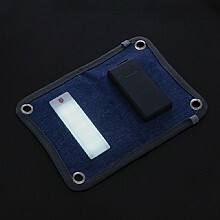 A: For solar panel, we used monocrystalline solar cell ,Sunpower brand. high efficiency as 22%. 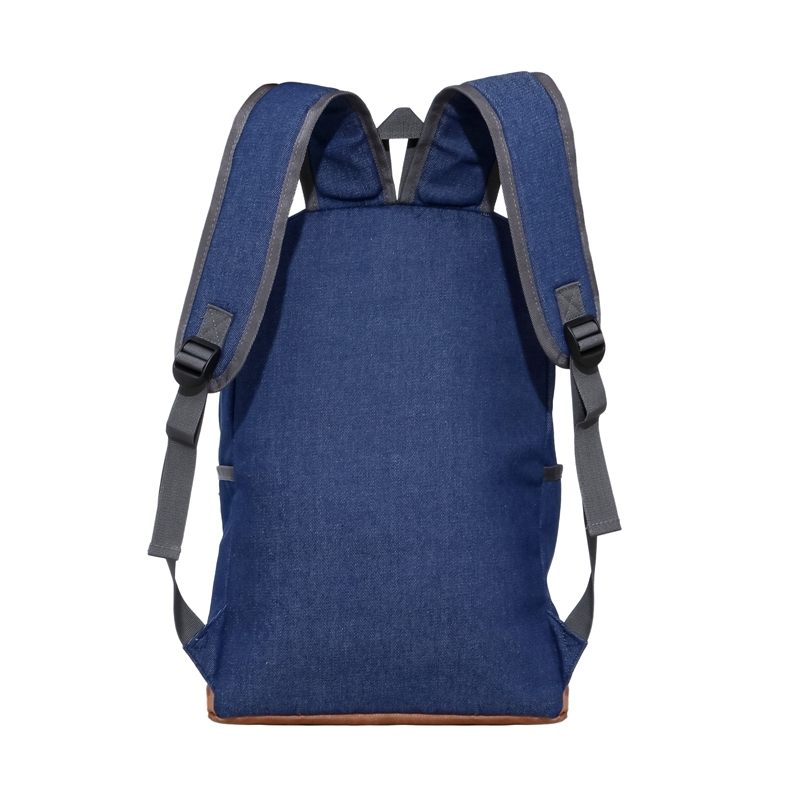 Q: Is this product heavy? A:No, It is lightweight, portable and easy to take out. Suitable for mountaineering, travel, office and so on any occasion. 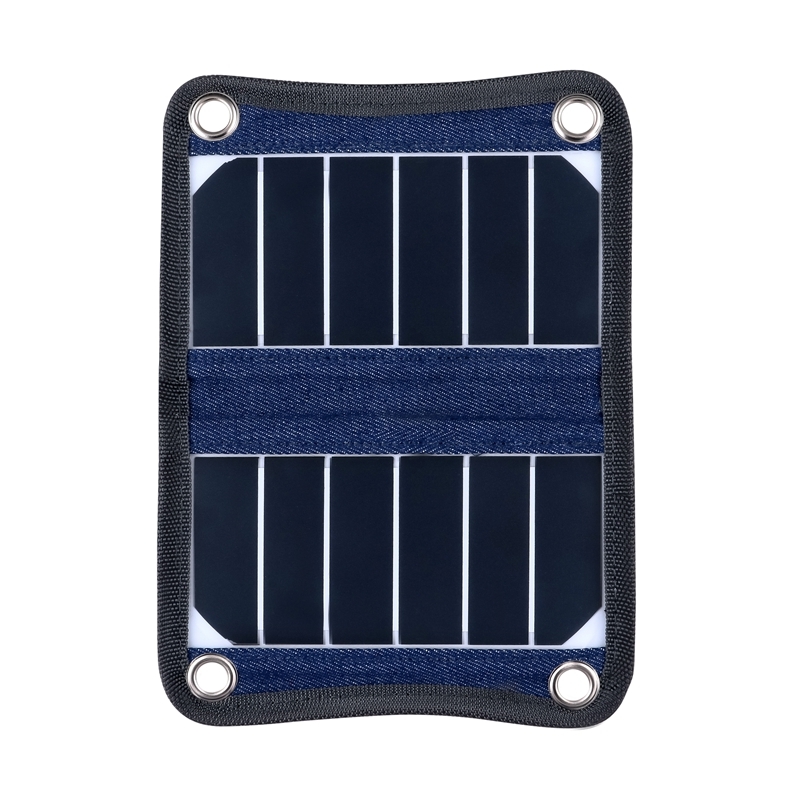 A: The folding solar charger is weather resistant which means it will resist the occasional rain or snowed, it is not design for immersion in water. 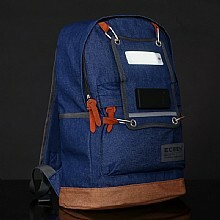 Q:How many color of this product? A: We can do grey, blue. Also we can do OEM color for you . Q:Is it ok to add customer logo on this product ? A: Yes, We can do silk printing customer logo, also can do rubber logo. 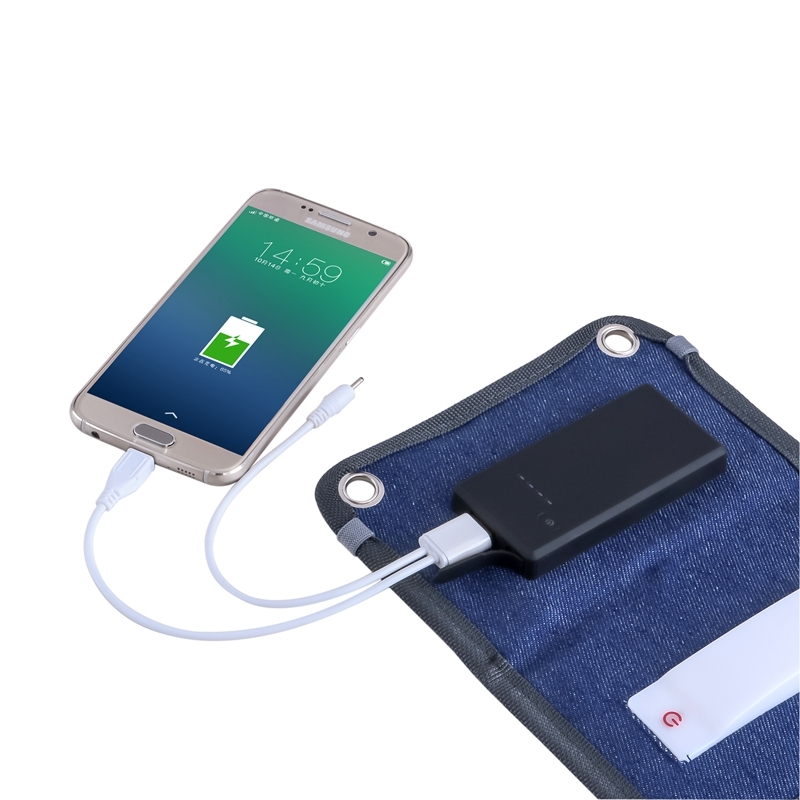 Q: What’s devices can charged with this solar charger? 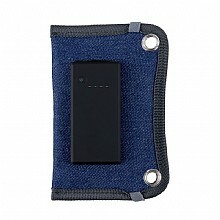 A: It’s can charged 5v devices, such as iphone, samsung etc.